Posted by liverpoolchamber in British Chambers of Commerce. You might not know that if you play music on your premises, for the benefit of your customers, staff or visitors, you need a Music Licence from PRS for Music. 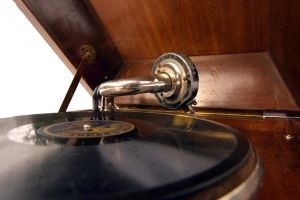 Posted by liverpoolchamber in British Chambers of Commerce, Events. 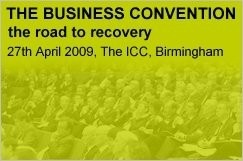 The BCC Annual Convention will be held on 27 April this year at the ICC in Birmingham. The Business Convention provides delegates with the very latest business intelligence and opportunities to meet the challenges ahead as well as strategic and practical advice that member businesses can apply in their organisations. With an agenda packed full of relevant business forums, surgeries, an exhibition and networking opportunities, it’s a valuable day out for member businesses. If your Chamber would like to promote the Annual Convention to your members please feel free to use the attached web buttons on your website. Further information about the Convention can be found at www.thebusinessconvention.com. 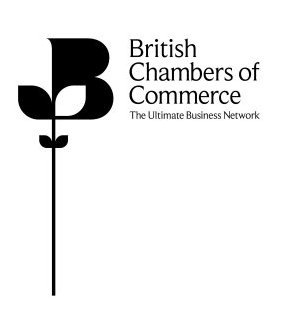 The British Chambers of Commerce (BCC) has published the results from its latest Monthly Business Survey. The results from 250 companies across the UK show that 90 per cent of businesses are unaware that their bank offered or utilised the government’s Enterprise Finance Guarantee scheme. Just one firm reported being offered a loan based on the government’s flagship scheme. With cash-flow remaining a serious problem, 61 per cent of firms reported they were being squeezed by late payments. Furthermore, nearly a third of businesses with an overdraft reported that their banks had imposed increased overdraft fees on them in the last six months. · 90% of respondents were not aware that their bank offered or utilised the Enterprise Finance Guarantee scheme. · 61% of firms stated that the late payment of invoices is affecting their cash-flow position. · Over half of businesses seeking a bank loan either failed to secure one or did not receive a loan that met their actual financial needs. · Of the businesses that had an overdraft (60% of the sample), 30% stated that they had seen an increase in the fees associated with that overdraft facility over the last 6 months. "A lot more needs to be done to raise awareness of these schemes. It is business that will drive the UK out of recession and it is vital that banks support companies through what is an extraordinarily difficult time. With the Government’s consultation into a controversial Workplace Parking Levy coming to an end tomorrow (Thursday), the British Chambers of Commerce (BCC) has written to the Transport Secretary outlining the business group’s serious objections to the scheme. The organisation has previously highlighted the potential £3.4 billion cost to business should all Councils covered by the consultation adopt the scheme copying Nottingham City Council’s blueprint. 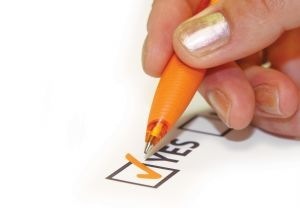 In the letter, David Frost, Director General of the BCC, disputes the congestion-busting aims of the WPL and refers to the significant public support for the BCC’s online petition against the WPL. Already, nearly 6,000 people have signed the petition running on the BCC’s website. Mr Frost’s letter calls on the Transport Secretary, Geoff Hoon, to reject Nottingham City Council’s bid to roll out the WPL in 2010 and to scrap the WPL scheme altogether.